Home > Blog > Health Conditions > Dementia In Dogs: Does Your Dog Have Canine Cognitive Dysfunction? Just like you, your dog’s brain ages and wears out just like the rest of the body. In some dogs, the brain wears out quicker than in others. This causes a spectrum of symptoms that we call Canine Cognitive Dysfunction (CCD), or simply, dementia in dogs. The degenerative changes in the brain tissue that result in dementia in dogs are not well understood. We do know that the number of nerve cells reduces as dogs age. A build up of neurotoxic deposits in the brain (such as beta-amyloids) may also be a contributing factor. High levels of toxic free radicals also appear to be linked to a decline in cognitive function. So, how common is dementia in dogs and how do you know if your dog has it? More common than you probably realize! In one study, approximately 50% of dogs over 11 years of age displayed at least one sign of CCD. Another study showed that 68% of dogs between 15 and 16 years of age may show at least one sign of CCD. Another important thing to note is that CCD is a progressive disease. 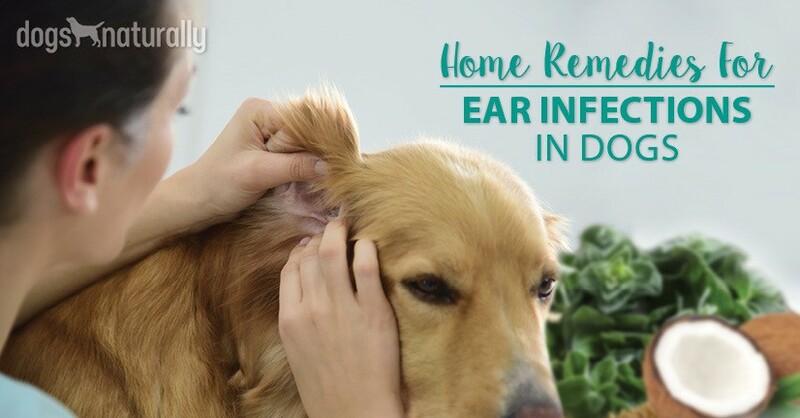 More than half of the dogs with at least one clinical sign will develop more symptoms within 12 months. The older your dog, the more likely he is to develop CCD. That said, giant breeds age more quickly and may develop CCD as early as 5 to 7 years old. Also, it seems that neutered dogs have a slightly higher risk. #1 CCD is very slow to develop. The symptoms come on so slowly that they just seem to be part of the normal. Do things with your old dog: simple games, gentle training sessions, intentional touch and regular light exercise. #2 There’s a myth that it’s normal for old dogs to get a bit strange. Many people write it off as a ‘normal’ part of the aging process (it isn’t). So how can you tell if your dog has CCD? We’ll use the acronym “DISHA” and look at the symptoms in 5 categories. Disorientation: This can include staring into space or getting lost in familiar surroundings (not being able to find his way in and out of the house, getting stuck in corners or under tables). Your old friend may seem confused all of the time. Some dogs will forget they’ve been fed. You may also see anxiety develop with a range of triggers. He may start barking at nothing. Continual pacing is another common symptom. Interactions: Your old dog’s ability to maintain healthy relationships may decline. He may either show decreased affection or become overly attached and stick to a particular person like glue. Some will become irritable and grumpy. Sleep-wake cycle alterations: This is where sundowner syndrome can kick in. Your old friend may start to become unsettled in the evenings or all through the night. Some dogs won’t sleep at all and others will wake often, be restless, etc. They will often bark in the night for no apparent reason. And sometimes they’ll sleep all day and be up all night, wanting your attention. Housetraining: Your dog may forget all his house training and start messing in the house. This can also happen because he can’t find his way outside at all, or in time. You may also see a lack of response to commands and an inability to perform tasks that he once could do with ease. Activity: Your old friend may not want to do anything much at all (sometimes not even eat). On the flip side, you’re likely to see restless behavior with continual pacing or aimless wandering around. 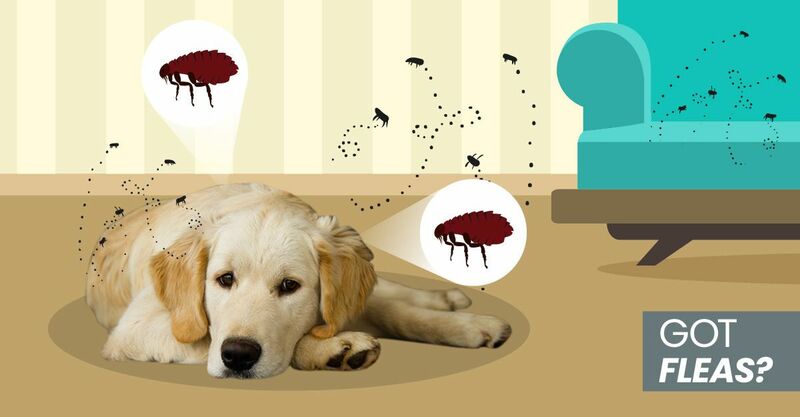 Some dogs will develop obsessive compulsive behaviors like licking floors. [RELATED] There are certain steps you can take to stop dementia from developing. Find them here. Yes, dementia in dogs is a progressive, degenerative disease. It gets worse over time, BUT there’s plenty you can do to slow it down, and often reduce or sometimes even clear the symptoms altogether. In one study, approximately 50% of dogs over 11 years of age may display at least one sign of CCD. Keep an eagle eye out for any symptoms. If you see any subtle signs, it’s time to kick into overdrive and take action. I can’t stress enough that the prognosis is good if CCD is diagnosed early, and poorer if diagnosed late. The sooner you act, the better the results will be. 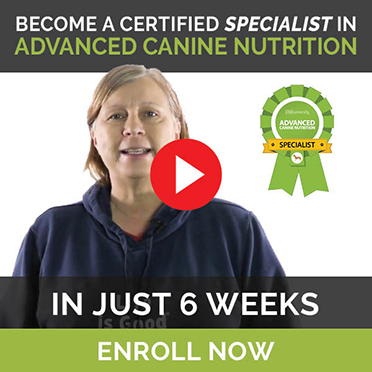 In terms of delaying the onset of CCD or perhaps preventing it altogether, you should have your old dog on a healthy, complete, vital, whole foods diet. Raw is usually best, but some older dogs do better on a home cooked diet if their digestive fires are burning low. [RELATED] Want to know more about raw feeding or how to help an older dog switch to raw? Check out this post. Give plenty of vital antioxidants (these help lower toxic free radical levels in the body). One great antioxidant supplement is blueberries. Another is green tea steeped in cold water for 12 hours. CBD oil is the best medicine I’ve ever seen for dementia in dogs. I had one dog who had kept his mum awake every night for a year sleep through the night after just 3 days on CBD. I have consistently seen obvious reductions in symptoms with the use of CBD oil. PEA (Palmitoylethanolamide) is another non-toxic, natural and highly effective medicine that can be used alone or alongside CBD oil. I have found that many dogs with dementia have significant undiagnosed pain (usually from arthritis or back pain). When treated with appropriate pain relief, the symptoms often improve significantly. Natural medicines such as turmeric (golden paste) and green mussel extract can make a big difference. Please note: if your old dog is nearing the end, palliative use of any and all prescription pain relief medications that help may be indicated. Hands-on bodywork can be a huge help with increasing quality of life by reducing anxiety and pain while increasing connection. Acupuncture or acupressure with Traditional Chinese herbs can be a great support. There are also a host of proprietary remedies out there in the wild. I encourage you to seek the assistance of a holistic vet or a skilled animal naturopath to make sure that you give your old friend the best treatments for his needs. And last, but definitely not least, is enrichment and gentle exercise and affection. Do things with your old dog: simple games, gentle training sessions, intentional touch and regular light exercise. Be sure to keep the house uncluttered and all the furniture in the same place. And enjoy every moment, with heaps of love, tons of cuddles and a heart full of compassion!